Have you ever noticed how chance encounters tend to be more satisfying than planned ones? Maybe it’s because we don’t have time to expect much of them, we don’t have time to project or to anticipate so the surprise is all the more enjoyable. Such a chance encounter happened to me on my way back from visiting Broadway, when I took a wrong turn and found myself on the small hilly Cotswolds roads, wondering how to get back to the A44 or the A40. Now I may be capable of missing a left turn on a roundabout but place a brown signpost anywhere on the road and I’ll get to that destination as certainly as a British drink loving party goer gets to Ibiza. 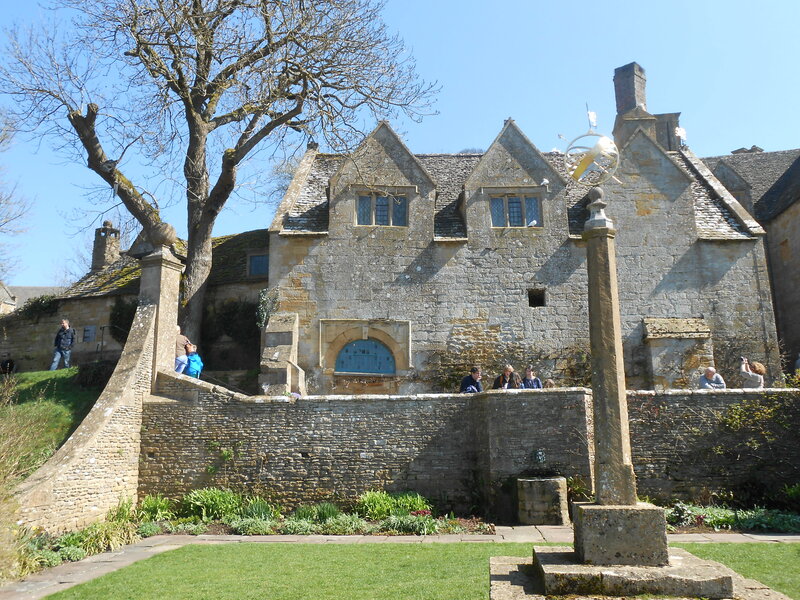 Snowshill Manor, located a few miles to the South of Broadway, is a property owned by the National Trust and that previously belonged to a keen collector of all things manufactured named Charles Wade. Charles Wade spent his lifetime collecting and restoring a range of manufactured objects such as Samurai armours, Chinese cabinets, bikes, toys, masks, spinning wheels or toy carriages. 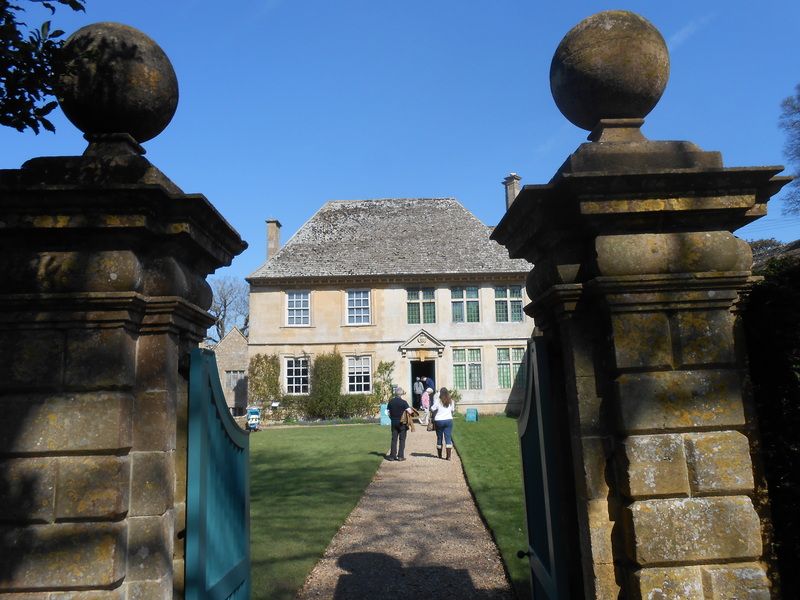 The astonishing thing is that the whole manor is dedicated to his collections while Wade preferred to live modestly in a house adjacent to the manor. Is this giant cabinet of curiosities of a house worth visiting? Absolutely. It is even worth the timed entry you are given when you purchase your ticket (I had to wait 1h30 but then it was a busy bank holiday). The place does get busy at week-ends and I would recommend an early visit to avoid waiting too much to see the collections. However, the café, which serves homemade soup, one daily dish and cakes is an agreeable place to spend the time if you do have to wait. The icing on the cake was, in my opinion, the terraced gardens that lead to the main buildings (the manor and Wade’s house). These were a delight and I know I will return in June purely to see them in bloom. 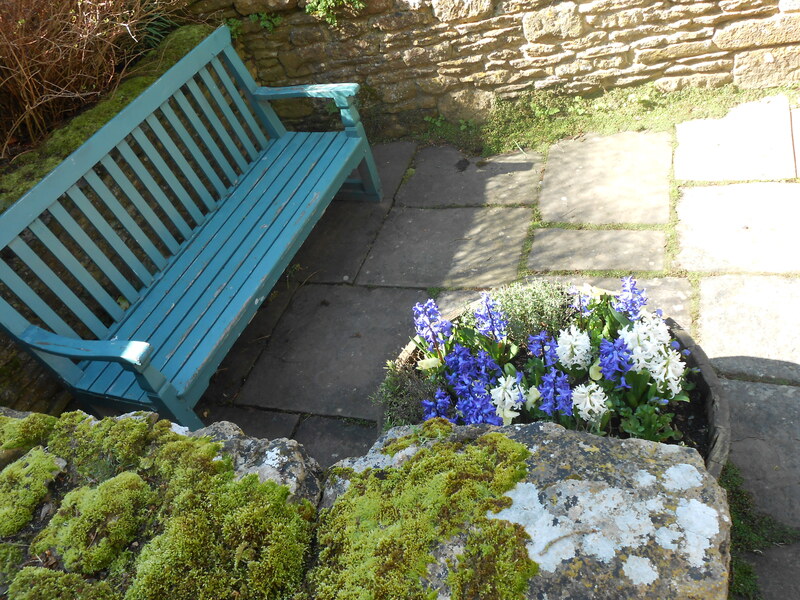 There are several small gardens, each landscaped for a different mood and this bit of folly suits the place very well. 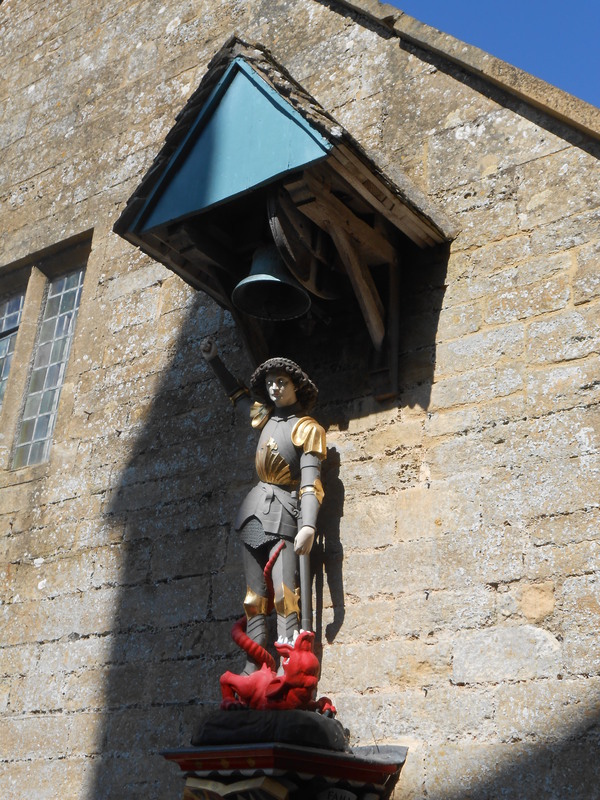 I wish all surprises were like finding Snowshill Manor without planning to: a unique atmosphere, a bit for the brain, a lot for the eyes, the lovely smell of fresh herbs and chocolate cake for my taste buds. 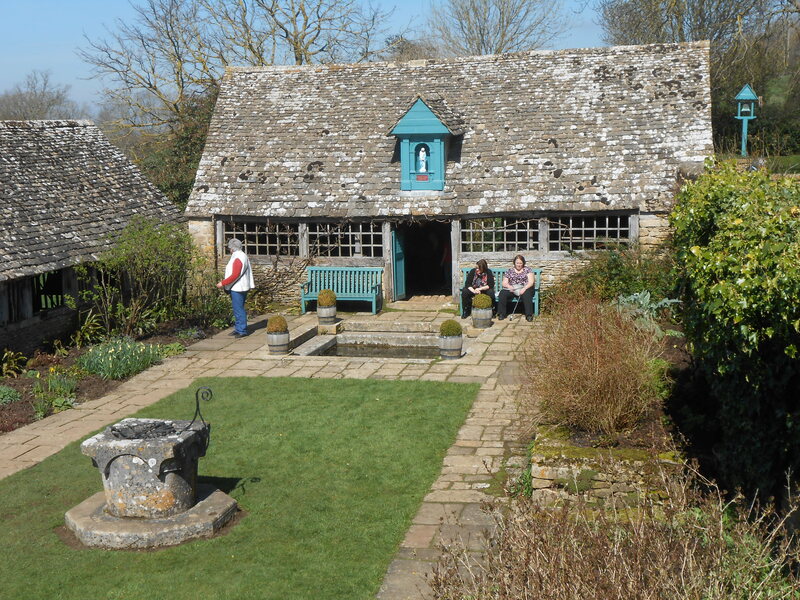 Snowshill Manor engaged all my senses and that’s what makes it stand out among all the great places I have visited. A must see. Toujours de magnifiques photos qui donnent envie de venir dans cette région anglaise. Merci beaucoup de suivre mon blog. N’hésitez pas à me contacter si vous voulez avoir des idées lorsque vous visiterez la région.